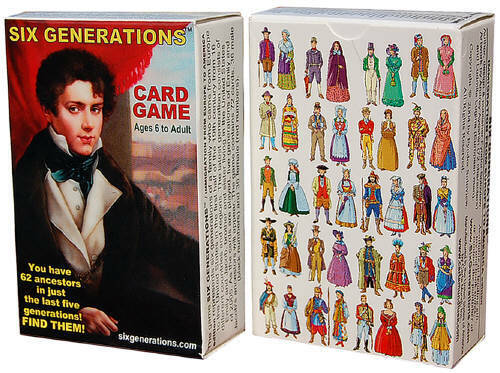 AGGIE :: Six Generations Card Games/Playing Cards. 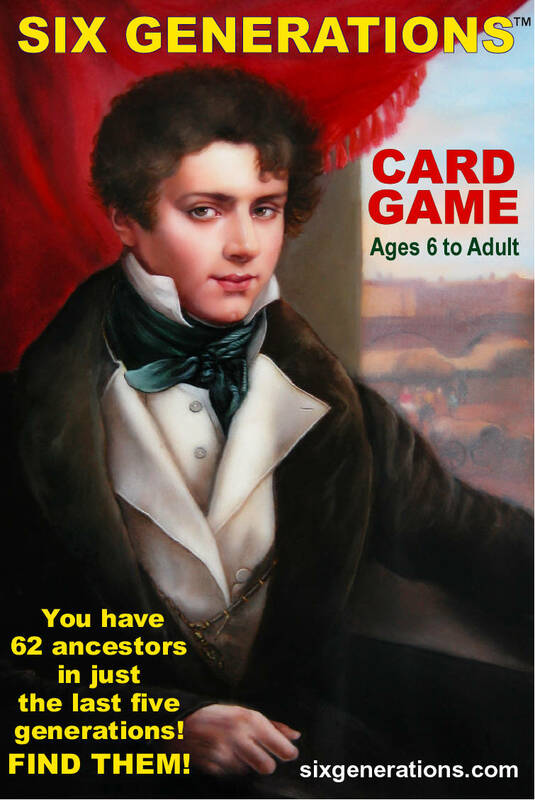 Game designer Ted Soloview. Art by Andrey Ayoshin.